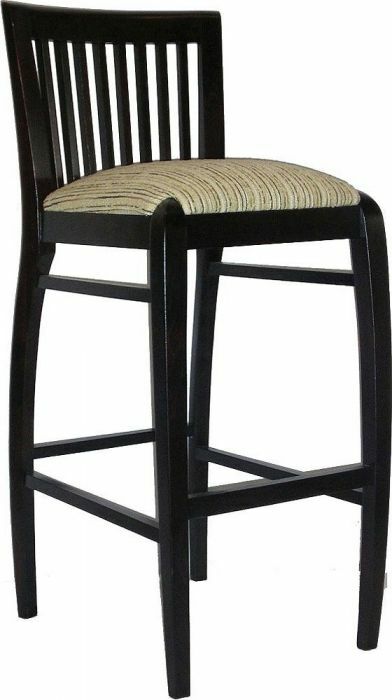 This traditional wooden style stool is perfect for any busy bar or pub. There is a huge range of professional fabric and wood finishes to choose from. Please not orders under 4 will have an increase fee of £40.00 for delivery. 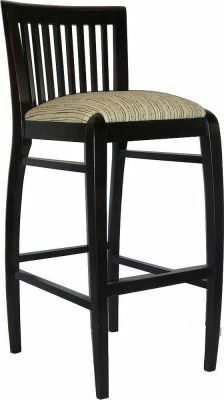 Solid wood construction, available in UK wood finishes complete with Draylon, Faux Suede or BP Faux Leather. Double padded for extra comfort. Orders under the quantity of four will incur a £40.00 delivery cost.